Product prices and availability are accurate as of 2019-04-21 19:17:51 UTC and are subject to change. Any price and availability information displayed on http://www.amazon.com/ at the time of purchase will apply to the purchase of this product. 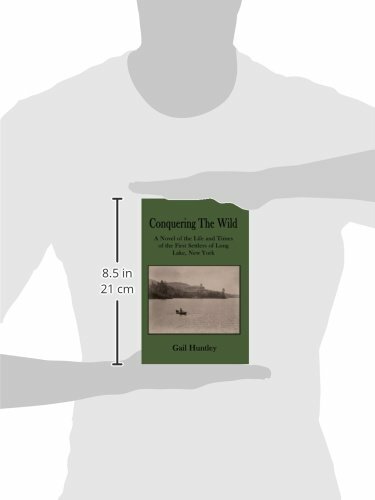 Conquering the Wild, by Gail Huntley, is a fascinating glimpse of the founding of Long Lake, New York. This is an excellent book for anyone looking for local history. 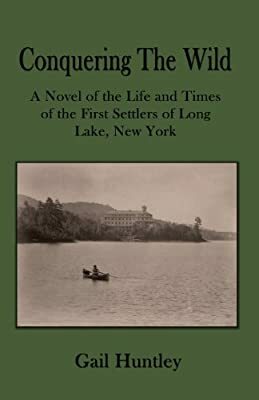 Conquering the Wild opens a chapter into the life and times of the first settlers of Long Lake, NY. Joel Plumley arrives first. In his mind, he is the sole owner of this territory. His desire to dominate creates several disasters in this struggling community. Personalities clash as these rugged men try to band together to form a town. In a land where danger lurks over the next knoll, we see how Lydia Stanton, Betsey Sargent, and Christine Keller take the reins. 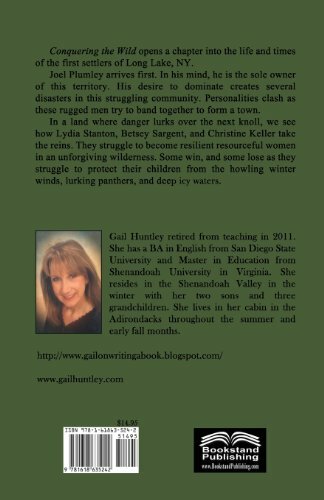 They struggle to become resilient resourceful women in an unforgiving wilderness. Some win, and some lose as they struggle to protect their children from the howling winter winds, lurking panthers, and deep icy waters.